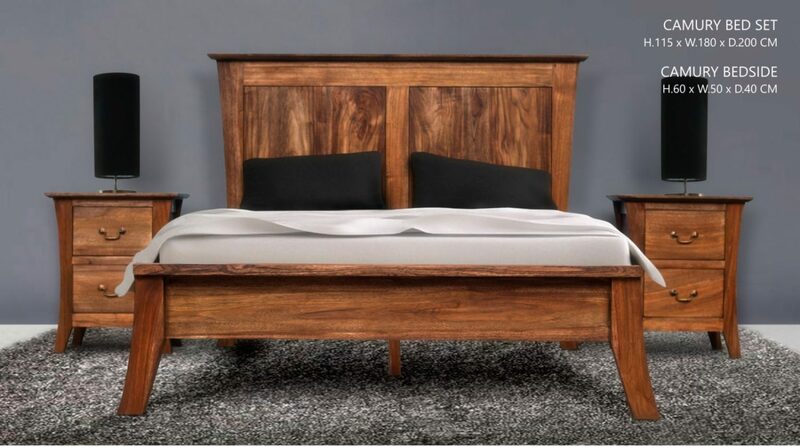 Piguno offers Camurri Bed Set from Indonesia colonial furniture collections direct from Indonesia furniture supplier, furniture manufacture, decorative lighting and craft with wholesale, projects and retail prices. 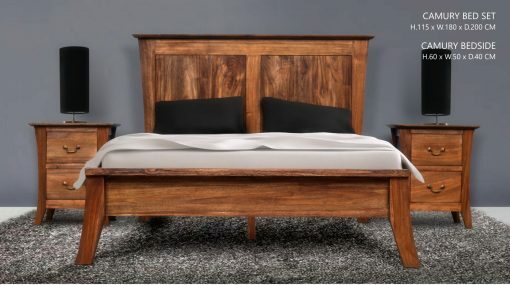 Camurri Bed Set is natural design from Piguno Indonesia antique colonial furniture collections. 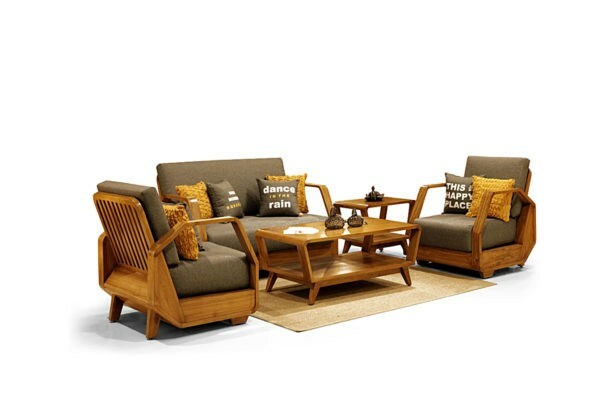 Welcome to Piguno Indonesia furniture manufacturer, get our furniture catalog directly from Indonesian furniture supplier. For more detail product and description you can submit by Contact us or if you want fast response, you can add this product to quote below. 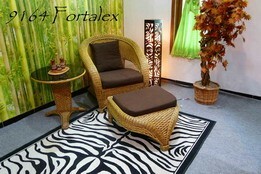 We are a leading export company and manufacturer of high quality of Indonesian colonial furniture. 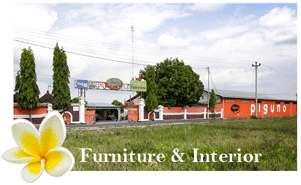 We are located in klaten, Solo – Indonesia. Solo is located in Central Java, Indonesia. 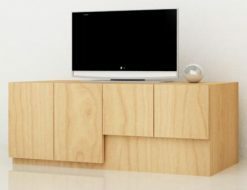 With more than 20 years experience in manufacturing and exporting qualified home-ware and furniture to worldwide, we have been building a great reputation. It’s not only by maintaining product quality, we build our great reputation by maintaining great service and always keeps our characteristic – 100% handmade products. 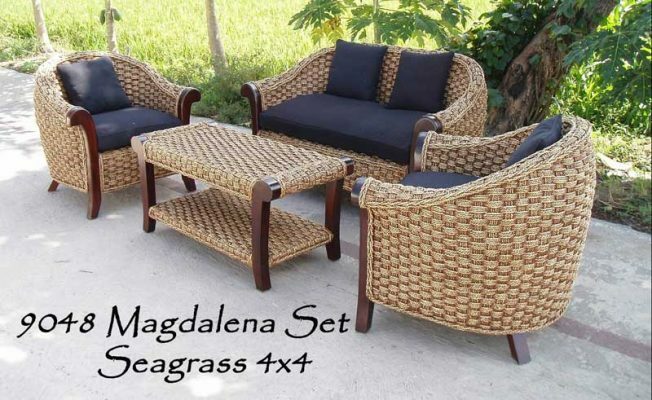 In Indonesia colonial furniture website, you will find startling home-ware and furniture in colonial style range including living set, sofa, display table, bookcase, dining set, cupboard, bench, TV stand, bed, wardrobe, dresser, console, mirror, barstool/chair, writing desk, even the other small pieces like magazine rack, tea trolley, wall rack, etc. 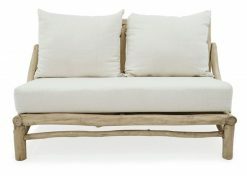 We may provide upholstery items for both in leather and fabric in various color. 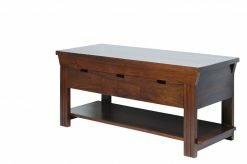 For this range of furniture, that is colonial furniture design, we usually apply NC finishing and paint in various colors on wooden material – we may provide the other kind of wooden finishing materials such as lacquer, PU, etc. Sometimes, we also apply fine sanding. 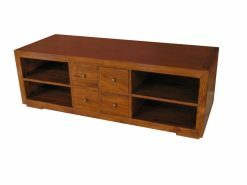 Furthermore we have a kind of wood stain wooden finishing range we called “washed” – by applying stain color (NC and/or paint) to furniture’s surface then wipe it. 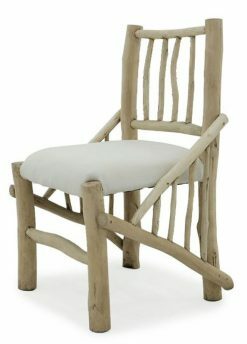 Beside, we also has a unique range of finishing named distressed. 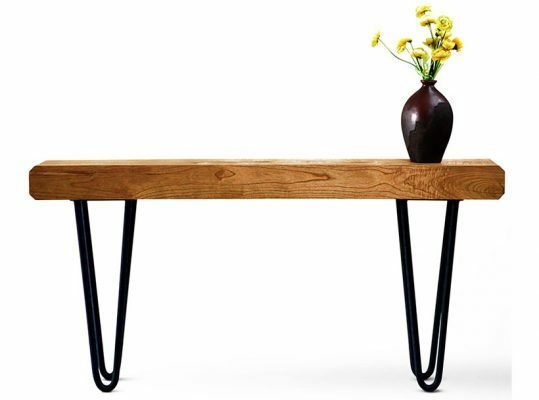 Our products, home-ware and furniture in colonial style furniture design, are made by a qualified wooden materials such as mahogany and teak wood. 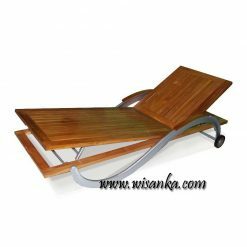 All products are handmade by Indonesian professional and experienced craft-men.